When we talk about quality cheap office furniture, desks, and chairs, ideally we tend to refer to the internet. We search and research for reviews and product descriptions that could lead us to the right office furniture that we require. Let’s Cut To The Chase – You Want Cheap Office Furniture, We Can Provide It! As one of the leaders in quality cheap office furniture, we offer a wide range and array of office furniture products for every home and office. 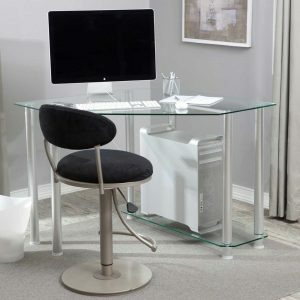 Almost all of the office furniture requirements in the office or home office could be found here. You need it, we got it. Our quality products range from cheap office desks right up to modern, fashionable and stylish conference tables. 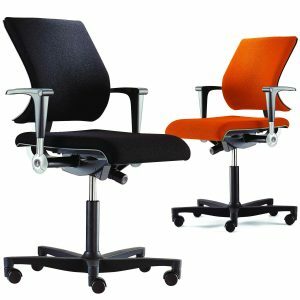 We cater most of your office furniture needs such as office chairs, small desks, reception desks, L-shaped desks, conference tables and computer workstations. Our products are made of high quality and varied materials. We have office furniture and desks that are made from high-quality wood and steel. We assure our clients of value for their money. Thus, we only make use of the best materials there is and nothing less. We only get our materials from reputable suppliers that are known to supply good quality materials. Our company is also backed up by a great team of furniture manufacturers that are highly skilled in their craft. Our team is enhanced by trained skills as well as years of experience in this line of business. We assure quality products and would like to offer nothing less. Their dedication and craftsmanship are immeasurable. Our team dedicates their time and devotion into their craft to produce great office furniture products. We are inspired by the good response from the clients that we have served over the years. We also have a great team of designers. Our designers are highly qualified and highly innovative. They produce fashionable, stylish and trendy concepts for the office furniture that we supply. We have office furniture that is elegant and trendy that could cater different forms of businesses and companies. Their inspiration comes from the clients that we serve and putting their feet into their shoes to come up with designs that the client would really like. Our main objective is to serve our clients the office furniture that would suit them well. We offer ready made office furniture as well as custom desks and seating. Not to mention that we offer this at very competitive prices. Yes, we really do offer our valued clients real value for their money. 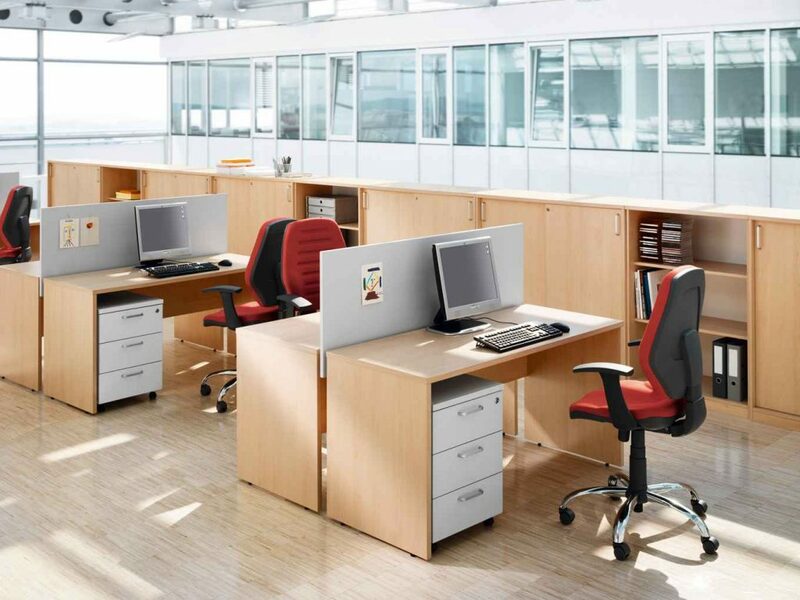 Throughout our website, you can browse through the different office furniture we have on offer. We supply our office furniture individually or packaged deal or as set. Remember, we give special discounts for customers who require office furniture in bulk. We also deliver a selection of desks, chairs, and seating as soon as the next business day throughout the UK. We are not only about office furniture. We are also about our dedication to our valued clients. We supply high-quality office furniture and make sure that our clients are happy with the products and the service we provide. We offer a quality after sales service for our clients. We guarantee their satisfaction for repeat transactions rather than one-time deal and make sure that our valued clients are highly satisfied and are treated well. We have a team of sales people that could attend to your inquiries and orders and are equipped with answers to all your questions about our products. Our mission is to serve our clients well and supply them with the best and high-quality office furniture products for their home and office needs. Our number one aim is to keep our clients satisfied with every order and make sure we have stock readily available to ensure a fast delivery on all our cheap office furniture ranges.